The state's governing body of high-school sports will decide if it will return to hard counts for classifications and decide if it wants to add a socioeconomic factor. The way the Washington Interscholastic Activities Association’s Executive Board sees it, it’s just the right thing to do. For the last two years, the 13-member board has had it as a goal to use socioeconomic factors in an effort to level the playing field for high-school athletics in the state. On Jan. 28, there will be a vote to try to do just that, beginning with the 2020-21 school year. The Executive Board has proposed using free and reduced-cost lunch as a factor in the state classifications. The Representative Assembly, a 53-person body made up mostly of athletic directors across the state, will vote on the amendment at its Winter Coalition meeting in Renton. The proposal would alter a school’s enrollment number, which is used to place it in a classification (Class 4A, 3A, etc. ), and lower it based on how many students receive free or reduced lunch. 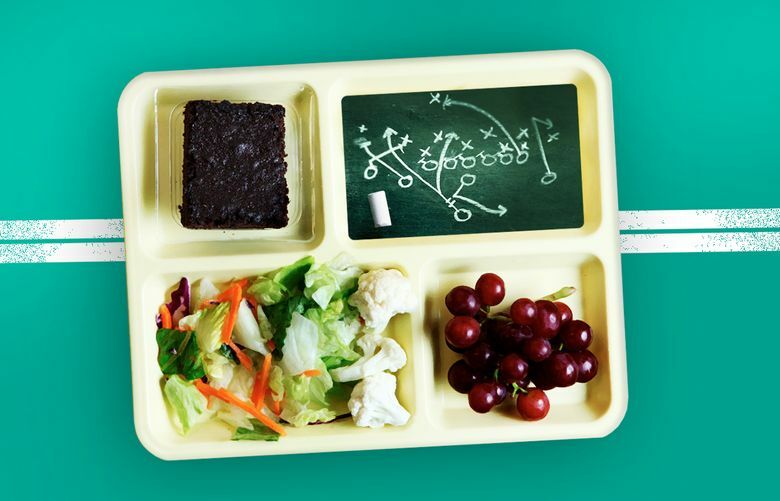 The state average for families with a high-school student that receives free or reduced lunch is 43 percent, according to the WIAA using numbers from the Office of Superintendent of Public Instruction. If a school is 10 percent above that number, it will reduce its enrollment number by 10 percent. After 10 percent, it will reduce the enrollment number by the percentage the school is above the average. If a school is 15 percent above the average, its enrollment number will decrease by 15 percent. The proposal caps the decrease at 40 percent. The proposal allows a school to only drop one classification from its free or reduced-lunch percentage. When the Executive Board first proposed this amendment (changes in state rules are called amendments because they amend the state constitution) in June, it included a method to add to the enrollment of more affluent schools. Schools 10 percent under the state average for free or reduced lunch would see their enrollment number grow. The original proposal capped at a 30-percent increase. Private schools were to automatically receive the 30-percent increase. 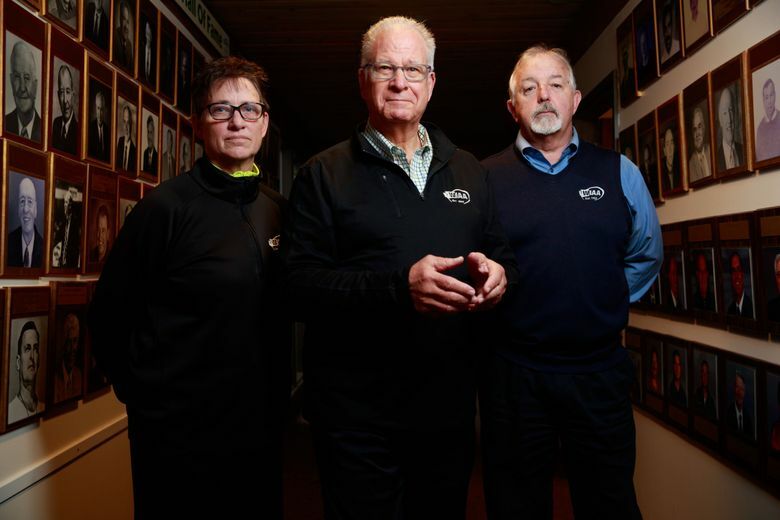 Feedback from WIAA members in the fall was supportive of helping poorer communities, but they weren’t ready to penalize the more affluent, Miller said. The WIAA isn’t the first state association to try this. Minnesota, Ohio and Oregon have tried similar methods. “It’s working in those states,” WIAA executive director Mike Colbrese said. The WIAA Representative Assembly will also vote on whether to change how state classifications are set. For decades, classifications were decided using a set ladder. Schools with an enrollment of 1,201 and above were Class 4A. Schools from 601 to 1,200 were Class 3A and so on. This system caused unbalanced classifications. Class 4A had about 90 schools in it while Class 2A had about 50. Schools in both classifications were playing to qualify for 16-team state tournaments, which meant it was twice as hard for a 4A school to get to state. In 2007, the classifications were changed to a percentage system. The top 17 percent of schools became 4A. The next 17 percent became 3A, and so on. This method never quite achieved balance as schools would opt to play up in higher classifications. Balance was achieved with the addition of a rule that required, for every school that opted to play up, another school be pushed down a classification. So if a Class 2A school opted to bump up to Class 3A, the smallest 3A school would be bumped down to 2A. This created chaos when it was time to reclassify (previously every two years, now the state is in its first four-year cycle) as schools on the other side of the state could impact what classification a school played in, which impacted how leagues formed. “We can do away with some of that angst,” Miller said. So what of the imbalance issue? If the Representative Assembly passes the new classification format, the Executive Board, which oversees state tournaments, will explore changing the size of state tournaments. Typically, state tournaments in Washington have 16-team fields. But this could change based on the size of a classification. A Class 4A state tournament could become a 24-team tournament. Classifications that have small numbers could play in an eight-team tournament or combine with another classification.